Hi, there. My name is Erik Spooner. I'm a creative leader skilled in designing strategies, stories, products and experiences, and inspiring the teams that create them. 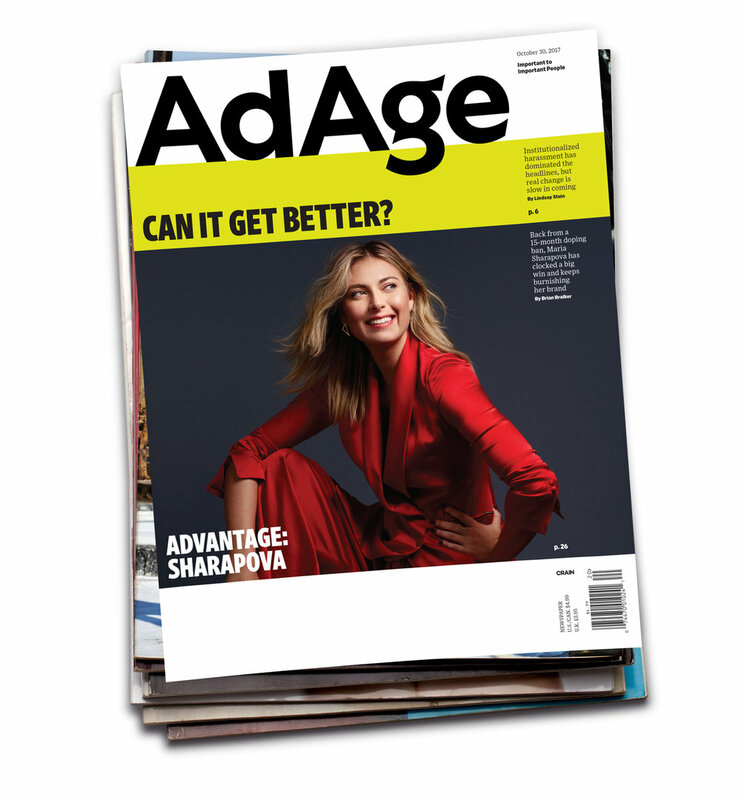 Currently I collaborate with a team of great journalists, marketers and designers at Ad Age, where we chronicle the advertising and marketing industry. Our products include a daily grind of news at AdAge.com, our bi-weekly print magazine, video products, an industry research datacenter and live events. You should check them out. Recently, we did a little facelift with our friends at OCD, the Original Champions of Design. I hope you like it. 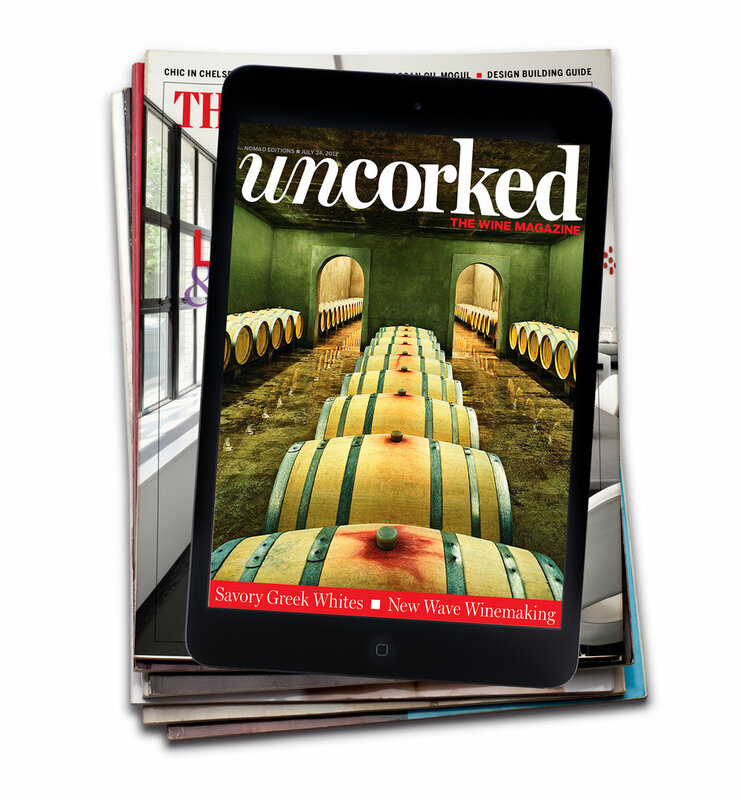 Before Ad Age, I designed for digital start-ups and consumer media brands such as Discover, UsWeekly, RollingStone and many more. My work also included development, design and content strategy for consumer brands in the pharmaceutical, food and dining, health and travel categories. By fostering strong, collaborative, multi-disciplinary creative teams, I have had the pleasure of working on projects large and small that delighted audiences and built businesses. In addition to practicing design, I'm a visiting assistant professor at Pratt Institute, where I teach foundational design and design research courses in the undergrad Communications Design department. I'm also working on an EMBA at the Berlin School of Creative Leadership, working to graduate in 2020. Hailing from Nashville, Tennessee, I moved to Brooklyn in 2002 to pursue my undergraduate degree at Pratt. Using that design lens to develop plans and drive execution toward successful outcomes has become a personal cause for me. The other, and perhaps first professional passion, comes from a love of narrative experience. Whether with linear storytelling through video, printed words and pictures or a feature film, or using a live space, with exhibitions, a pop-up shop, a conference, or theatrical experience, I believe the power of storytelling is one of those things that brings people together. In addition to my work, I obsess over the media and creative industries, design, photography and all things Berlin—a place I spent a year of my life after undergrad, and that I like to return to whenever I can. If you have a project you'd like to discuss together, I hope you'll say hello.